I apologise for such a late post. There has been activity in mappack, but also in tons of other things. I lost track of everything and ended up forgetting to inform you guys on the updates. With that out of the way, i'm glad to announce we have placed some new maps. This has been the progress so far. At this point, we are still busy with converting and placing maps, but we are also still looking for new maps. So if you have any good maps to share, please do so. Hopefully we might be able to add it. We really need a couple of extra touge's! Also, we are going through the last fase of retexturing and it's really looking amazing. We hope you guys will like the new fresh look on the old maps as much as we do. This season we probably will not update a lot, so expect more next year ^^. I come with some sad news to some. The mappack has been delayed. The process is at minimum level and there won't be enough further updates for now to announce. There are some technical reasons around it and some personal. Till then, Mappack will be put on hold. Hopefully it won't take to long. The next update will probably tell whether the release will be delayed as well or not. Pretty quick and short update. First thing we will be working on is refreshing the maps. They have been driven on for about 1-2 years, maybe even longer. We decided to retexture as much as we can. For now, we are looking at some retextures done by others. Afterwards, we will see what we can do to finish up some things. We got some polls up. Hopefully you guys can vote on those. Hopefully you guys can make a good decision. If you don't like any of these, please let me or anybody from the Mappack Mod Team know. We will try to get the best textures for you guys. 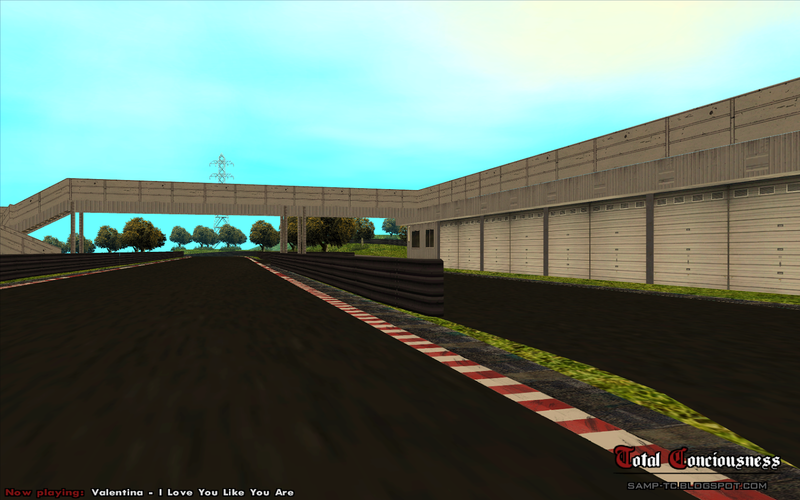 We also got 2 brand new textures for Autopolis: 1 by Erling and 1 by Trick. More textures are on the way. 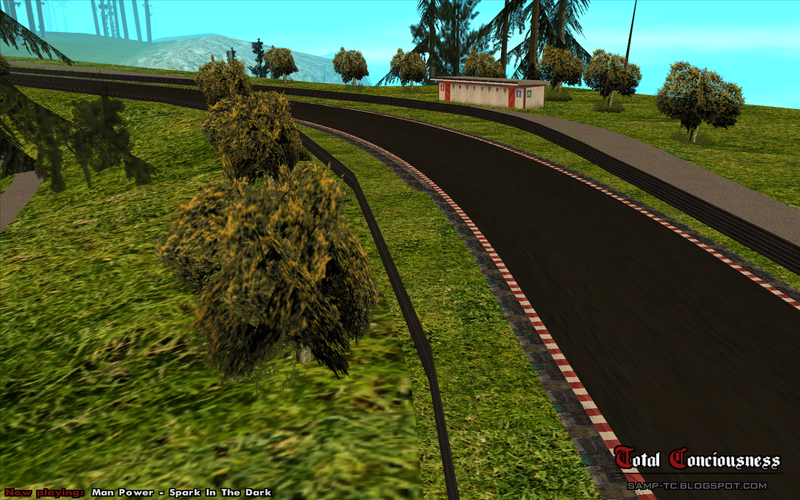 For now, we already changed the old Irohazaka textures to the standard version with green grass. Hopefully, we can find a better version for it. If there are any requests for retextures or even new maps, feel free to drop them in the shoutbox or message any member of the Mappack Mod Team on skype. [Mappack 1.4] Step 1 - Kick Off! So it has finally started. Mappack 1.4 is in process! I'm very happy to keep this series rolling and to keep it up in the community. Here's just some extra info. First off, some sad news for the true mappack fans. Naka has decided to step away from TC and Mappack 1.4. We are a little sad about this, but as long as we are friends and as long as we all agree, it will be allright. Naka has a lot of work to do himself and keeping up with the team and progressing might be to much. We can't forget, he plays a major role in the SARP team and has other priorities as well. After all, TC started as a side project for fun. We know we have to step up the game with 1.4. It's kinda hard to top 1.3 after all, we managed to get so many maps together, including the big ones such as Rokko and Mt. Koyo. So, in order to get better results, we gathered around a team for making Mappack 1.4. SHHADA - Me, myself and I. I will lead the team, help with scripting, retexturing and optionally testing and modeling. I'll try to do as much as I can together in team work with the others. Erling - A very skilled texture maker. 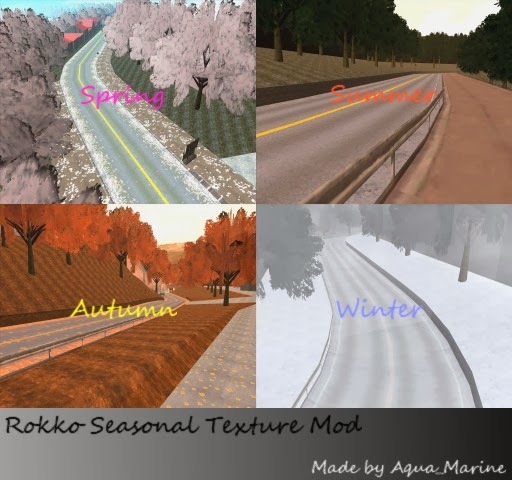 He will be involved in retexturing maps and perhaps even making seasonal textures for maps. FreeZiic - The modeler. He has been working on numerous amount of convertions of maps from SA to IV and hopefully will gain more and more experience with SA maps and benefit the mappack a lot! Godlike - Our trusty Downhiller. He will be helping me a lot. Next to being my trusty right hand, he will also be doing various other things, such as scripting and testing. He will be doing a lot of research as well. Trick - Another skillful texture maker. He will be, just like Erling, involved with the textures on every map. 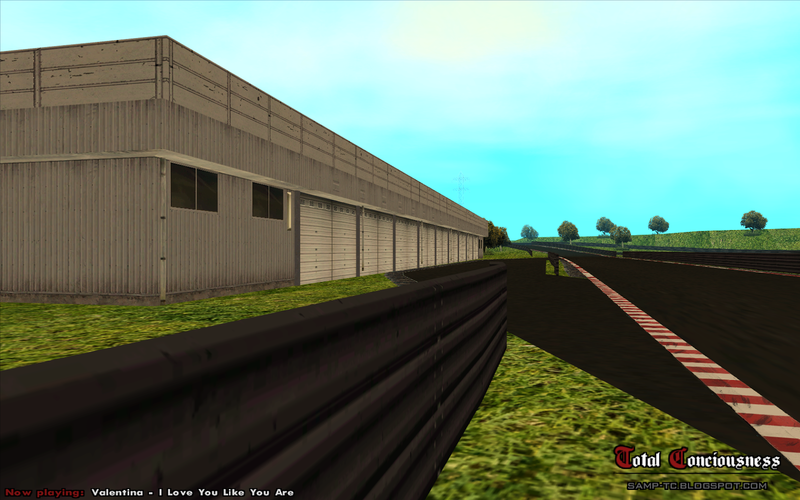 A lot of retextures and making some maps look better overall. Hopefully he will help as well with the videos. Jay - Our Downhill expert. He will be mostly involved with testing, opinions, possibly a bit of scripting and overall getting questions answered. He will also do a lot of research, just like Godlike. KOHDYKTOP - The map maker. He models, scripts, converts and makes a lot of maps. He will be an important asset to the team. Without him, there would be no extra maps at all. Juaddy - Our Uphill expert. His previous experience on working together with the rest of TC and Naka on Mappack 1.3 will help us get more maps into the mappack. He will have various tasks of his own choice. Unique - The fully focused tester. His keen eye, which he got from driving maps on a daily/weekly base, will help us find the errors we can't see. His advice will help the mappack greatly. We just started collecting maps & retextures and we are putting our ideas all together, picking out the best ones. It will be a long way till it's done. The release date will be somewhere in the Summer. Official release date will be announced later, probably in a video. I hope to make a new update soon, probably next month. We're really excited to keep up the mappack for the community. If there will be any new members, i'll be sure to let you guys know in the latest mappack update. Keep following the blog for the latest mappack update.